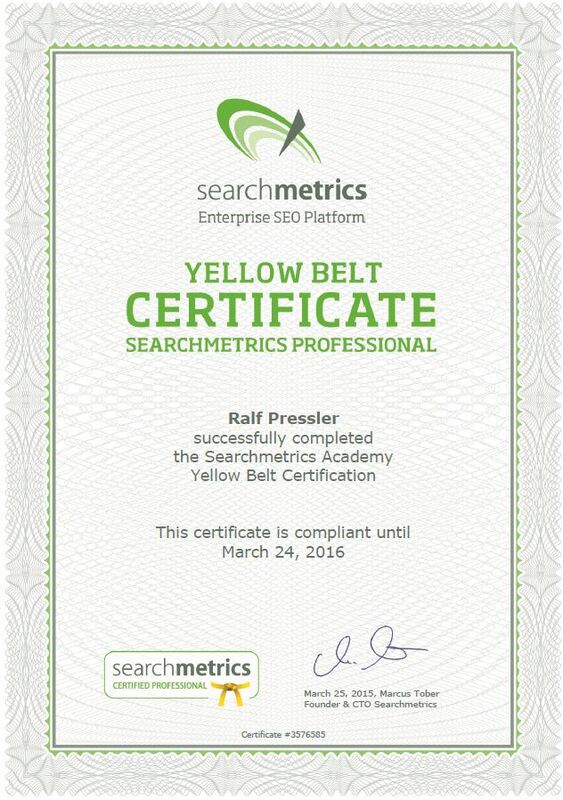 Nachdem ich in diesem Monat die Yellow Belt Zertifizierung aus dem Jahr 2015 nachholen musste entschloss ich mich dieses Jahr doch gleich noch den Grünen Gürtel, den searchmetrics Green Belt abzulegen. 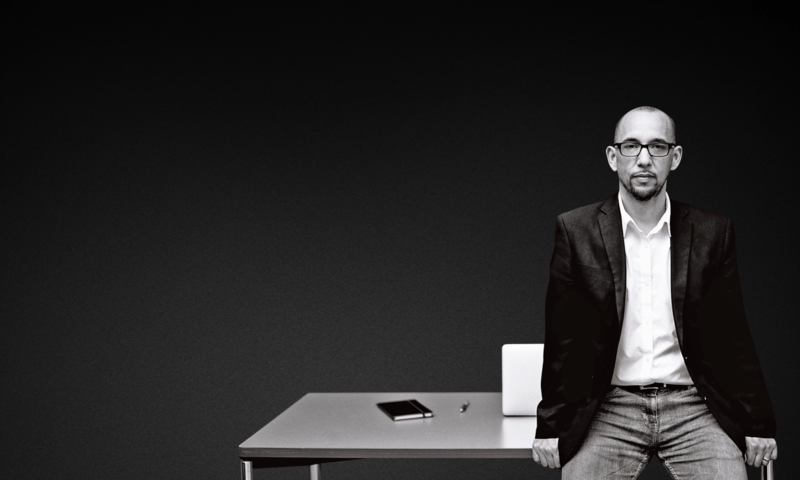 Die Prüfung ist nicht ganz einfach und geht sehr in die Tiefe dieses Tools. Jetzt schnell während der Mittagspause noch schnell nen Beitrag dazu und Abfahrt! The prerogative for taking the Green Belt is that you are already Yellow Belt holder. The Green Belt curriculum is more comprehensive and advanced. 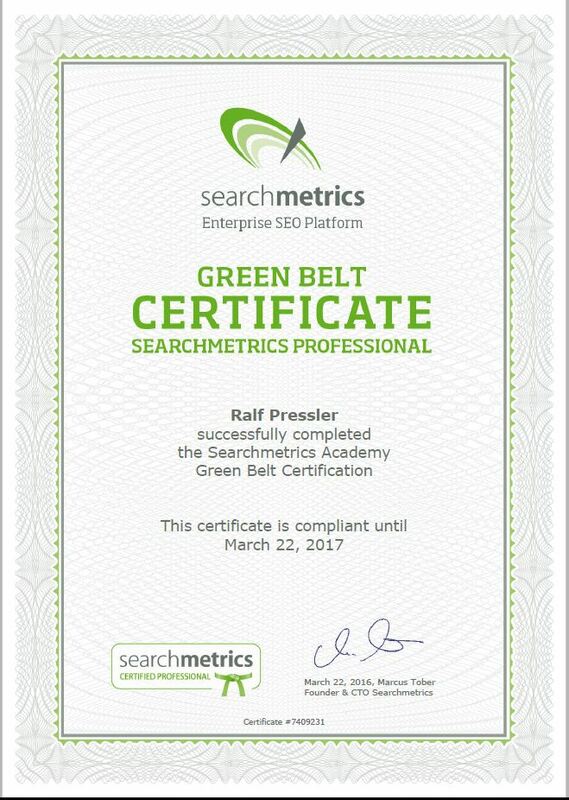 Rich media learning materials tailored around the requirements of the Green Belt will make sure that you are equipped with the relevant knowledge to master daily demands around the Searchmetrics platform. After you have successfully completed the curriculum, you will receive your virtual Green Belt indicating the associated compliance period.